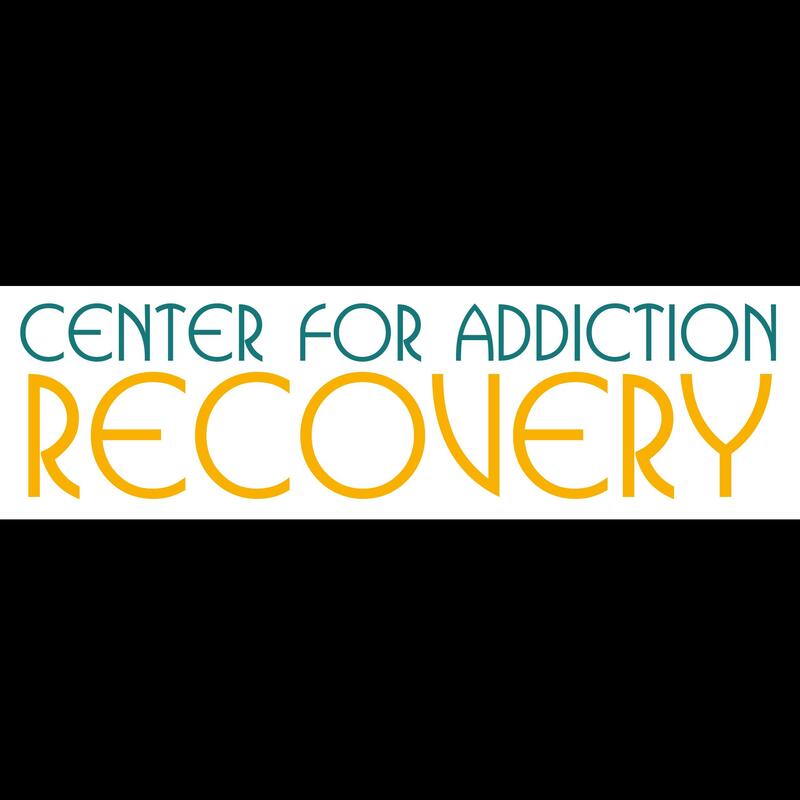 Professional addiction recovery is one call away. Wright Behavioral, addiction treatment center, listed under "Addiction Treatment Centers" category, is located at Vancouver WA, 98684 and can be reached by 3609143473 phone number. Wright Behavioral has currently 0 reviews. Browse all Addiction Treatment Centers in Vancouver WA. Discover census data for Vancouver, WA.